Interaction 19 will happen in Seattle, WA, USA, from the 4 to the 10 February 2019. Interaction Week 18 wants to reflect on how technology and design are shaping the world moving forward by building bridges across cultures, disciplines and industries to reach shared goals. We are going to listen to experts and join conversations to reshape our changing relations with ourselves, our objects, the environment and the society as a whole. Grow your passion for learning and educating, explore how design learning is even more transdisciplinary. Join the best designers and learn hands on. The main event. You will enjoy three full conference days, listening to experts and join conversations to reshape our changing relations with ourselves, our objects, the environment and the society as a whole. Don’t miss the opening night and the Interaction Awards! Are you passionate about growing your local community? Join us in a one day retreat. Demonstrate your skills in the design challenge and learn from amazing mentors. First city for culture, second City of the Arts in France, hometown of film-making, smart, food-savvy and sustainable. 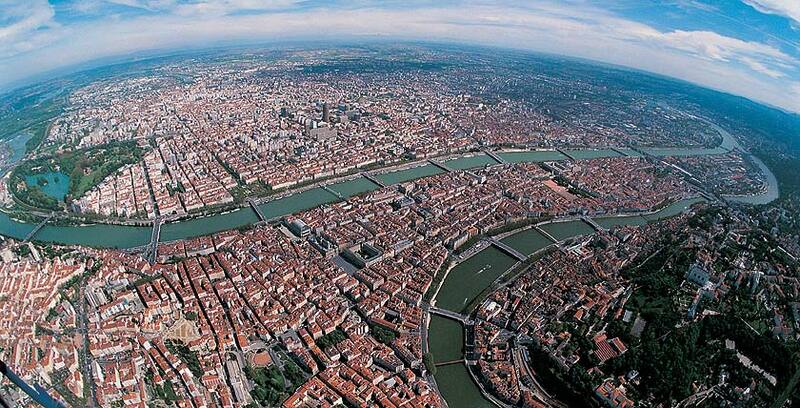 Lyon is the second biggest city in the country. Its vibrant heritage and energetic spirit convince 5.5 millions tourists every year to come and enjoy everything she has to offer. 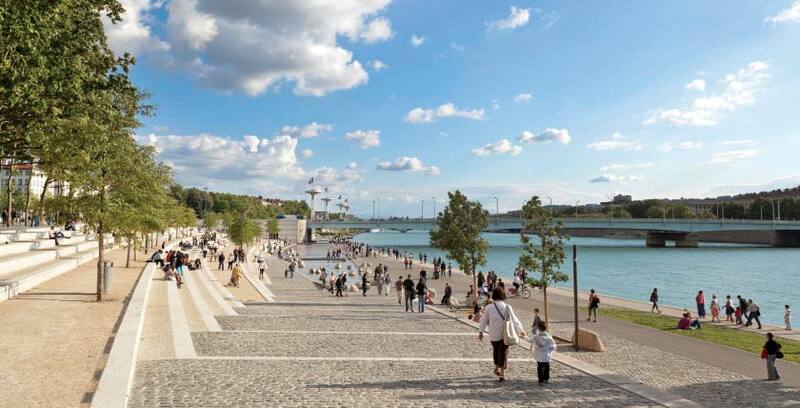 At the confluence of Rhône and Saône, Lyon’s two rivers, the new Confluence area is emerging from a former industrial district. This massive project of urban renewal combines bold architecture, restored industrial sites and re-embraces its river banks and natural environment. A place where creativity and entrepreneurship emerge.